As I've mentioned on previous book reviews, a lot of my recent reads have come from my friend C's flat clearout, where I took a load of her old books. 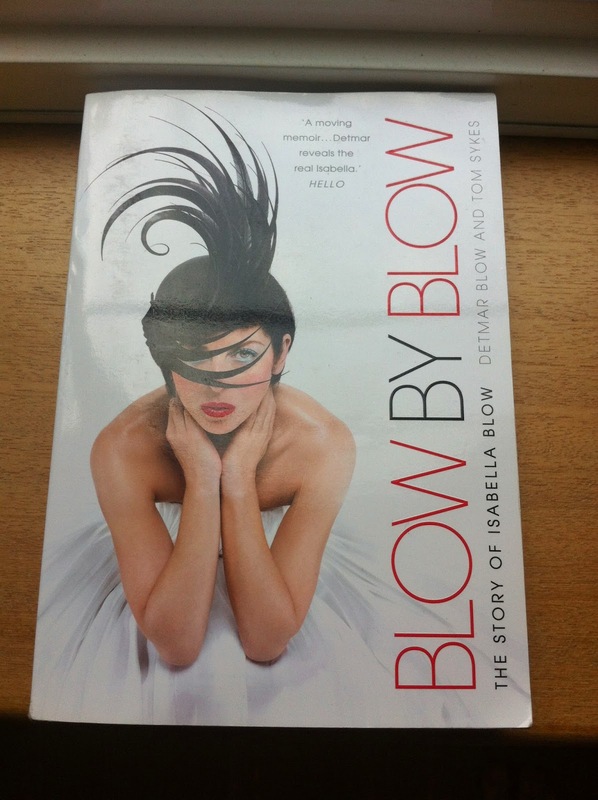 One of them was Blow by Blow, a biography of fashion industry icon Isabella Blow written by her husband Detmar. I didn't know much about Isabella before reading the book but she seemed like a fascinating character, so I was intrigued to find out more about her life. The book opens with an account of Isabella's tragic suicide before Detmar delves back into her life, beginning with her parents and childhood before telling the story of how she started her career in magazines and discovered designers like Philip Treacy and Alexander McQueen. One of the main things I liked about the book was that the chapters were very short, meaning it was quite an easy book to dip in and out of. I also liked that there were pictures throughout the book, not just a few in the middle, as Isabella is constantly described as a very visual person and having those images really brought those aspects of her to life. However, the disjointed writing style meant I struggled to truly engage with the book - it never really felt like there was a proper narrative but more that Detmar was linking a series of moments in Issie's life together. I know no-one's life actually runs like a novel, but I would have liked to have a thread to follow the whole way through rather than the book just feeling like a list being ticked off. I must admit that there was also a strong sense of voyeurism, because the book seemed to go into a lot of the detail about what motivated Isabella, such as her approach to money and her need for attention, which was implied to have stemmed from her parents' and ancestors' behaviour. Whilst I admit that it could well be that Detmar was looking for reasons why Isabella was how she was, I'd question whether it needs to be discussed in such depth and if it shouldn't be left for the reader to make their own judgements. 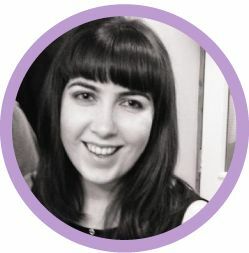 Overall I closed Blow by Blow feeling strangely sad - whilst Isabella loved discovering new designers and embracing her creativity, her depression ultimately resulted in that great ability being lost too soon. Who knows how many more great designers she might have discovered if she was still alive? And yet - partly due to the writing style, partly due just to her personality - throughout the book she seems oddly detached, as though you're looking at selected parts of her world but never getting a true picture of the real person. That said, if you're after a quick and easy read to introduce you to the basics of one of the fashion world's last true originals, I'd say this is worth a look through.